Whether you have been attending Church all your life or are a curious visitor, going to a new Church for the first time can be daunting, so what do you need to know? Well you can dress how you like, sit where you like and whoever you are, you’re welcome. The service begins at 11am on a Sunday, but you might want to arrive a few minutes before that to get comfortable. We are an Anglican Church (also called the Church of England) but our members come from many different denominations and our Services include sharing bread and wine, sometimes called Communion, the Eucharist or Mass. We sing both new songs with our worship group and traditional hymns accompanied on the organ. Our congregation is a diverse mix of ages, Cultures and Church traditions and we enjoy our diversity. 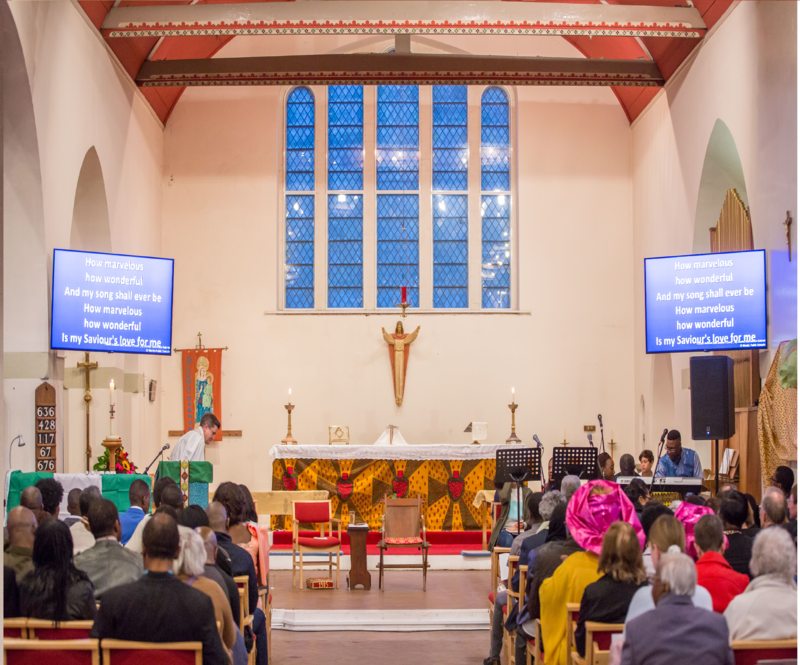 St Luke’s is home to people who have been Christians for many years, those who have just begun thinking about faith and have questions, and everything in between. What unites us is a faith or an intuition that our own stories make more sense in the light of Jesus story, and that we are created by a God who loves us and delights in us. Children are well looked after at St Luke’s, we run two children’s Church groups, if you would like to know more please look at our Children’s Church page where you can also find contact details for our Children’s leaders. 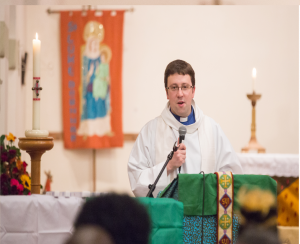 You might want to come to St Luke’s because you’re thinking about baptism (also called Christening) or a Church wedding, do contact Rev Nick Walsh, the Vicar who will be happy to help you. Whatever reason you have for visiting this website we hope you find the information you need, if not then please contact us, we are keen to help! The District Church Council (DCC) of St Luke’s Downham recognises the need to safeguard the children, young people and adults in our care and guard against the possibility of any form of abuse of children, young people and adults by persons who may be acting in the name of our parish. 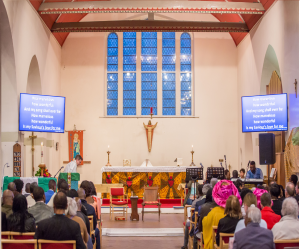 We take our responsibilities to safeguard everyone who attends our church very seriously and have therefore paid due regard to safeguarding policy and procedure. We therefore resolve that we will comply with the duty under section 5 of the Safeguarding and Clergy Discipline Measure 2016 (duty to have due regard to House of Bishops’ guidance on safeguarding children and vulnerable adults). If you have any safeguarding concerns please speak to Rev. Nick Walsh on 07774516204, one of the Church Wardens or our safeguarding officer – Lucie Walsh on 07817478110 / walsh.lucie@gmail.com. Alternatively please contact the Diocesan Safeguarding Adviser on 020 7939 9423 (office hours), 07982 279713 (out of hours). If you have immediate concerns about the safety of someone, please contact the police and your local authority Children or Adults Services.